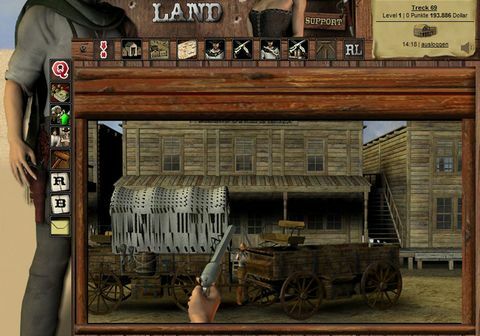 Get the ultimate WildWest Experience in our free construction- and actiongame and scratch along as a gunfighter. The Gang warfare at the Big River awaits you. 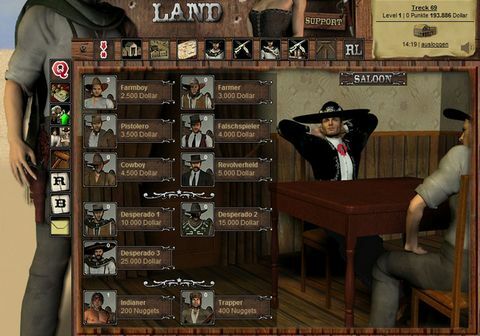 Scratch along the plains as a gunfighter or found your own settlement, where you present law and order. 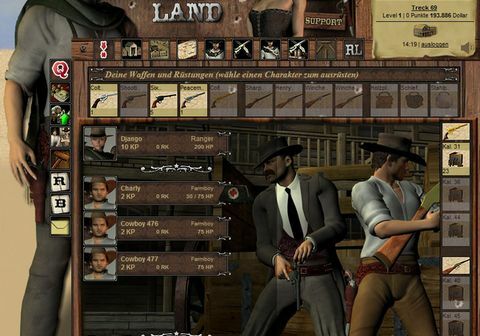 Defend your busy settlers against gangs of other users. Breet cattles, distil whisky and grow corn to start trading. 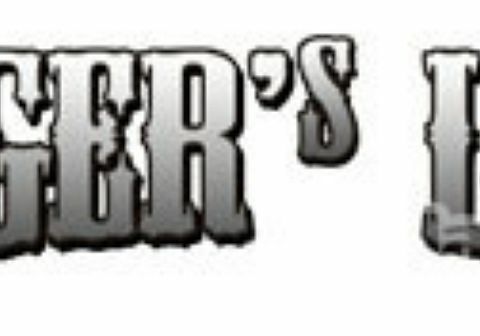 However, a real gunslinger needs the thrill. So pick up a few brave men and bring some trouble over other cowboys. 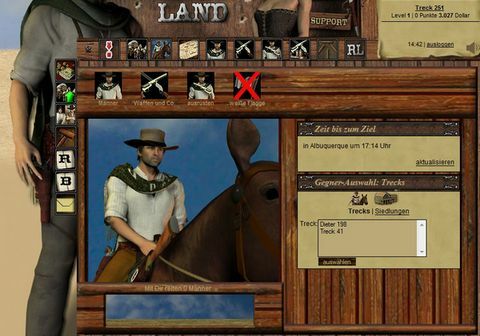 Capture their goods and fill your own saddle bag while you smole out their settlements. Be prepared for any enemy who tries to strike you down and always watch over your ammunition, Cowboy! Discover new lands and experience exciting adventures and duels!The West awaits!